PROOF = NETANYAHU LIED ABOUT IRAN LIKE HE DID IRAQ! | Concise Politics -- Your Time should NOT be wasted. PROOF = NETANYAHU LIED ABOUT IRAN LIKE HE DID IRAQ! 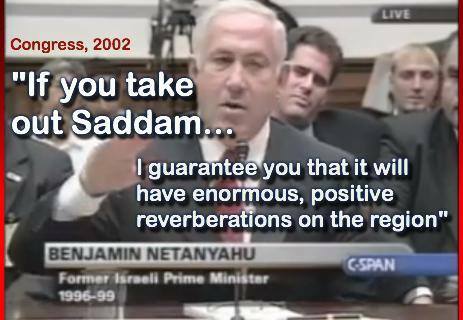 NETANYAHU GUARANTEED IRAQ WMDs also! = PROVEN LIAR! VIDEO = THE TRUTH ABOUT IRAN AND ISRAEL! This entry was posted in NETANYAHU LIED ABOUT IRAN LIKE HE DID IRAQ! 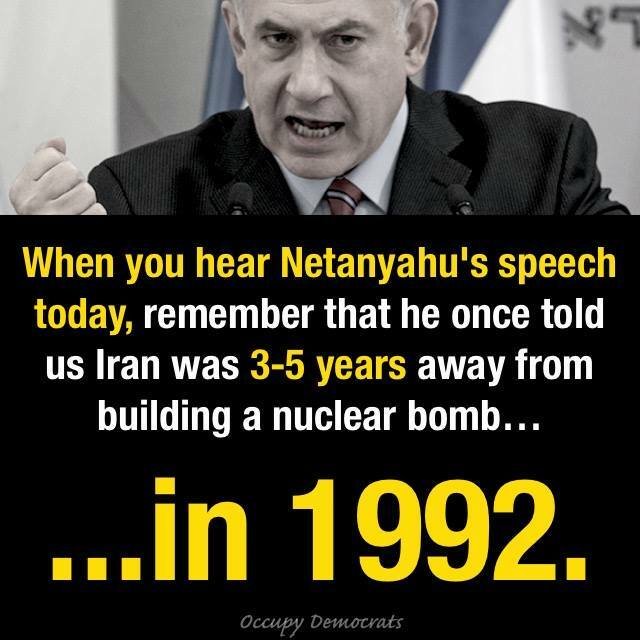 and tagged NETANYAHU LIED ABOUT IRAN LIKE HE DID IRAQ!. Bookmark the permalink.